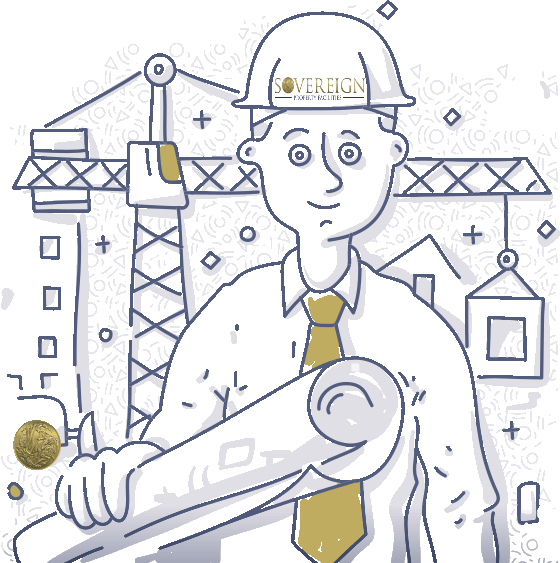 At Sovereign, we cover all aspects of building maintenance, from repairs to refurbishment, dilapidations to asbestos removal. We also offer rigorous testing and inspection schedules. It’s crucial that you choose an experienced, reliable partner for building maintenance. So, choose a company that prides itself on attention to detail and in not stopping until we get the job done. Experience Sovereign, the gold standard in property facilities in London. We guarantee you’ll wonder why you didn’t call us earlier. The team from Sovereign ensure that all aspects of any task are completed comprehensively. First-Class Building maintenance services require testing and inspection schedules to ensure equipment is operating safely and showing no signs of wear and tear. This is one of our top priorities. Maintenance increases the life expectancy of equipment and reduces the risk of equipment breaking down during the working day. We are meticulous, and because of our attention to detail, we find ourselves updating the small picture, to ensure the big picture stays firmly on the wall. Building maintenance, testing, and inspection schedules are all required to ensure equipment is operating safely and showing no signs of wear and tear, with electrical checks as one of our leading priorities. This maintenance increases the life expectancy of equipment and reduces the risk of breakdown or failure for our clients during the working day. Our engineers are meticulous in providing appropriate safety measures on-site during refurbishments. See just one example of our standard of work. 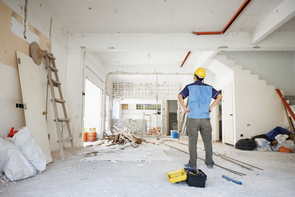 Dilapidations are a common area where costly and time-consuming disputes arise. Most leases detail the extent to which the tenant must keep the property in good order, and the standard the home must be left in when the lease expires. Failure to comply with these obligations leads to a dilapidations claim from the landlord. The tenant usually disagrees, and so begins the long, costly process of who to blame. Our experience means that long process never begins. We make sure the tenant knows where they stand, and we make sure the landlord knows how they are standing. 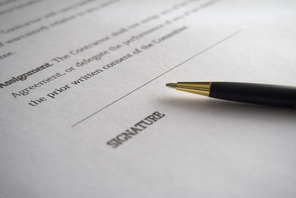 Should the tenant be aware of their liability and breach their contract, our expertise and detailed understanding of such claims allows us to mitigate landlords’ claims to the maximum. REMOVAL OF ASBESTOS IS A DANGEROUS JOB THAT SHOULD ONLY BE COMPLETED BY PROFESSIONALS WITH THE RIGHT EQUIPMENT. All types of asbestos fibres are known to cause serious health hazards in humans. Safety is paramount. 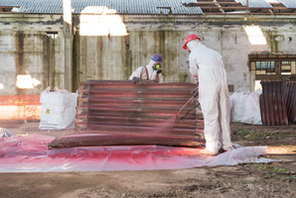 As a certified asbestos disposal company, all removal works are conducted to the highest possible standard. Sovereign can arrange asbestos surveys, asbestos testing and removal. Window cleaning, planting new shrubs, key holding, or ensuring that buildings are manned and secure; whatever you need, we offer a comprehensive facilities management service. Our round-the-clock approach and trustworthy staff enable us to be the leader in managing facilities. Our team have over 10 years’ experience in all aspects of property management, and we’re pleased to offer a full service to any business, taking care of anything that might come up. We become the plumber, the electrician, the locksmith, the decorator, the builder and the gardener: a one-stop 5-star solution for all your needs as a landlord.